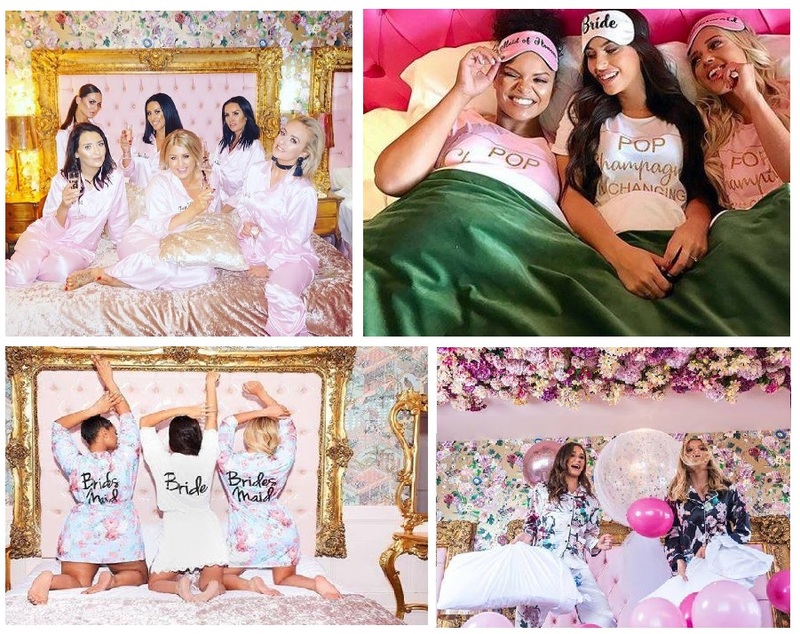 Every bride-to-be dreams of having the perfect hen party with her closest friends. Whether you and the girls want to party the night away, enjoy a delicious afternoon tea in absolute luxury or all of the above, we’ve put together a few amazing hen party ideas that she’s sure to love. From relaxing spa days, to showstopping dance classes and cheeky butlers in the buff, we’ve thought of everything! Liverpool is the party capital of the UK for a reason, so make the most of your hen party with the ultimate experience…. If you’re planning the ultimate hen party in Liverpool, look no further than Signature Living’s breathtaking pool party apartments. From Morgan’s Vault to the Laurent Perrier Pool Room, we have a variety of different sized rooms all over the city centre which have been designed with partying and luxury in mind. Our pool party apartments are perfectly suited to accommodate 8 to 48 guests in the most magnificent surroundings. 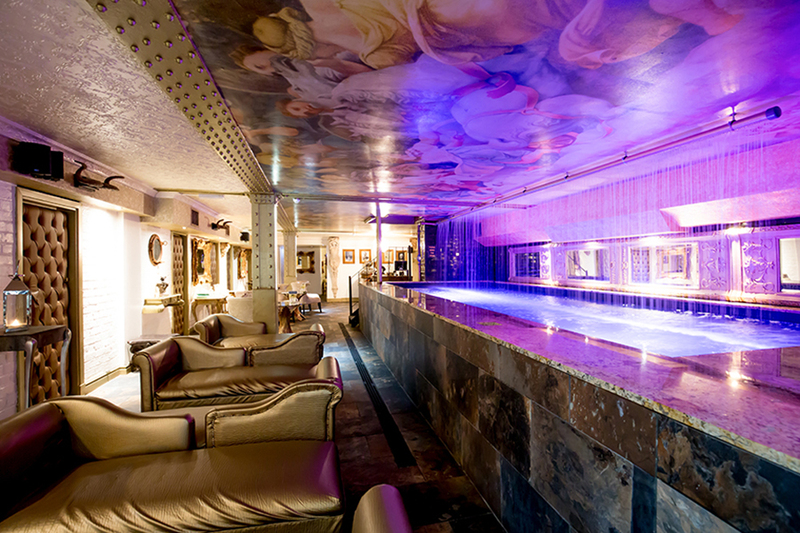 Each uniquely styled pool room features state of the art facilities including private bars, surround sound, dance floors and unique themes. Imagine sipping on champagne as you and the girls take a dip in an opulent pool, it’s the perfect way to celebrate saying goodbye to the single life! Looking for hen party ideas with a bit of flair? Let your inner diva out and learn the moves to your favourite tracks with a professional dancer in a fun dance class! 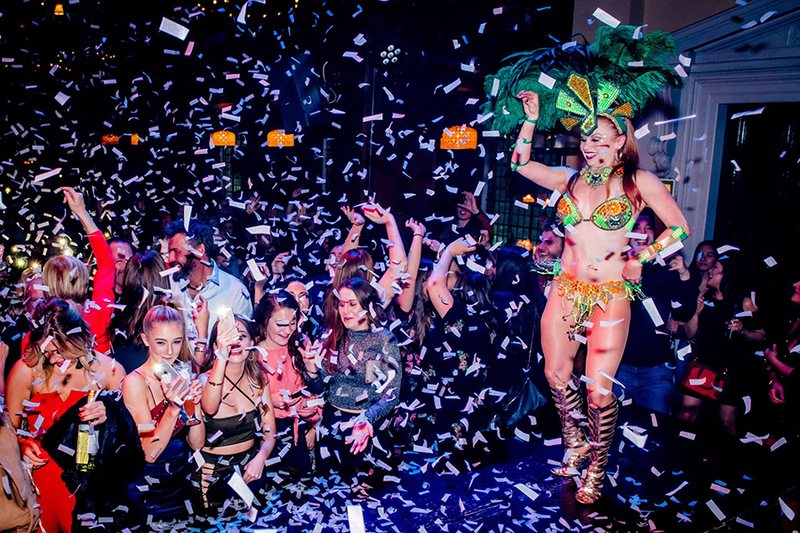 Grab your best girls and plan the ultimate hen party with the amazingly talented Samba girls at Alma de Cuba. The ideal activity for any hen party, you and the girls can learn how to twerk, shimmy and twirl like a pro. Alma’s amazing Samba dancers will take you through any moves you want to learn, what’s not to love! You can even have your class filmed or snapped by a photographer, so you can cherish the memories forever. Is the bride-to-be a fan of the finer things in life? Treat her to a day of pampering in the most luxurious spa in Liverpool. Morgan’s Spa, set in the heart of 30 James Street, is the most tranquil destination for a day of relaxation and rejuvenation. You and your girls can choose from a range of amazing treatments from their Elemis product range, including massages, facials, beauty treatments and body wraps. 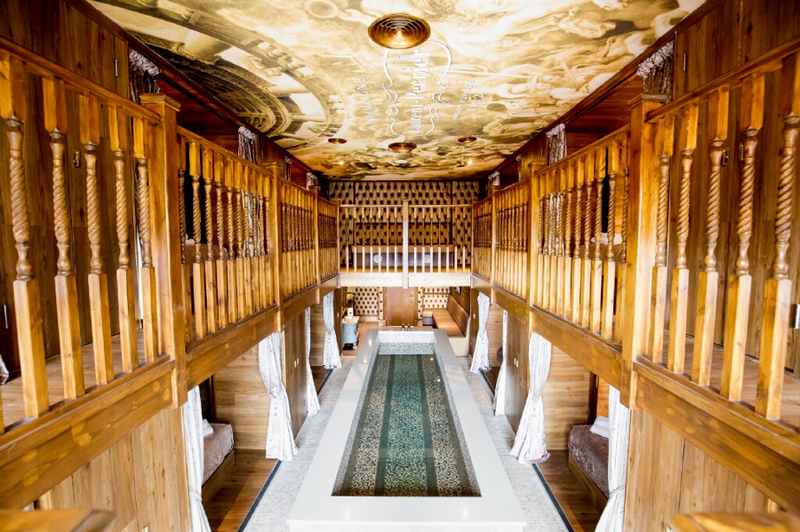 During your time at the spa you will also have access to the stunning hydrotherapy pool, the sauna and a private bar. One of the most luxurious hen party ideas, Morgan’s Spa is the ideal place to spend some quality time together. They also offer a fantastic range of spa offers including everything from Elemis Body Treatments, to Facials and Couture Spa Packages. Enjoy a Show From the Million Dollar Men! It’s raining Million Dollar Men and your hen party is invited! This showstopping evening has everything you need for the ultimate night out, featuring our amazing hunks who will undress to impress. Enjoy some great dancing, dazzling special talents and eye popping six packs as you relive all of your favourite scenes from the hottest smash hit film, Magic Mike. Not only that, each of our talented men have a few party tricks up their sleeves, from fire-breathing and breakdancing, to chair dancing and skilled acts. Experience the atmosphere of a fun Vegas strip show, with the sounds of all your favourite 90’s and 00’s R’n’B. 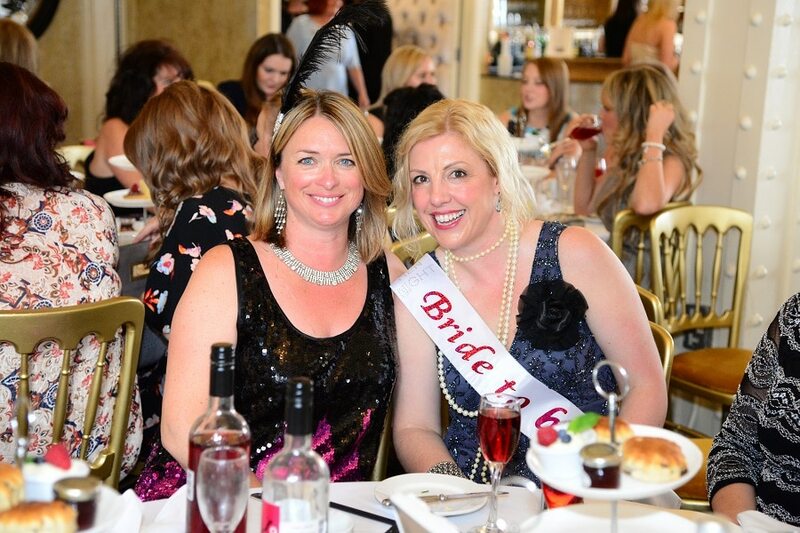 Sure to be an unforgettable experience for the bride-to-be, this is one of the most popular hen party ideas in Liverpool. Make the most of your hen party in Liverpool with a cocktail masterclass you and the girls will remember forever. 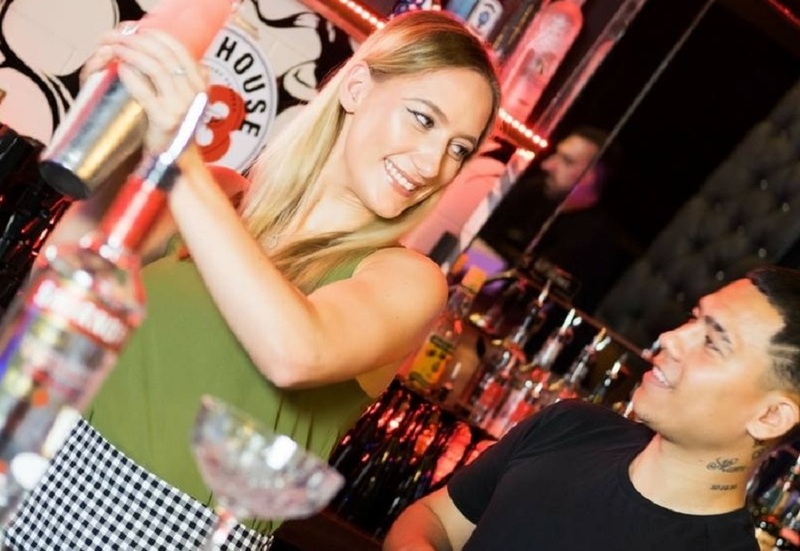 Become cocktail connoisseurs as you learn to mix, shake, pour and drink like a professional at Liverpool’s best loved bar and restaurant, Alma de Cuba. During the class the expert bar staff will teach you how to make a variety of cocktails, from the traditional Mojito, to a tasty Manhattan. By the end you’ll know all there is to know about your favourite tipples. Hen party ideas don’t get better than this! One of our saucier hen party ideas, why not book your own personal cheeky butler for the evening? You and your friends can play some fun drinking games and have all of your drinks served to you by your butler in the buff, it’s the ultimate way to celebrate. What better way to spend your hen party than with your very own butler in the buff. It’s sure to make your hen party very memorable. One of the best hen party ideas is a luxury afternoon tea with all your best girls. Liverpool is home to a number of beautiful restaurants that serve traditional afternoon tea. Choose from the stunning Bastion Bar and Restaurant in The Shankly Hotel on Victoria Street, or look out over Liverpool’s waterfront in Carpathia Champagne Bar and Restaurant, located on the top floor of 30 James Street. Your hen party can indulge in delicious finger sandwiches, mini cakes and freshly baked scones as you enjoy each other’s company. Don’t forget, you can enjoy your traditional afternoon tea with a delicious glass of fizz to really get the party started! Why not make it easy for yourselves and book your hen party with Signature Living – the UK’s ultimate party destination. We offer a range of tailor-made hen party offers and packages that make the whole planning process easy. 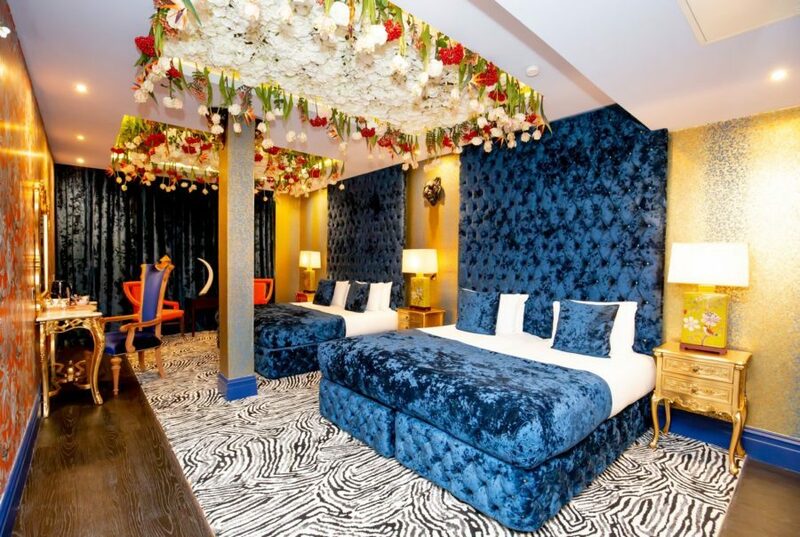 Check out our ‘Girls Last Night of Freedom’ offer, which includes a Friday night stay in one of our famous Signature party suites, a two-course evening meal, a make over or booth package and breakfast the next day. For more information or to book one of these amazing hen party ideas, get in touch with our friendly team today and plan the ultimate hen party. Our team are available on 0151 236 0166 or can also be reached via email at info@signatureliving.co.uk. Book with us direct for the best price guaranteed.